That's right! 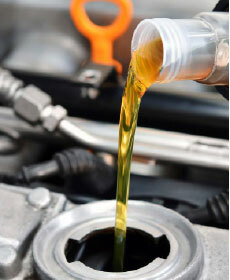 If all you need is an oil change, you can drive right into our service drive! No appointment necessary! No fine print...just come on in!